Join My Curation Trail To Help More Steemians !! So guys it's been around 2 Months since I am Running My Free Upvote Discord Server and we are almost 90+ Steemians in that server but as you know we all have limited Upvoting power and can't help everyone bcz of that but i have a very good solution for all of you, who wants to grow with others too. 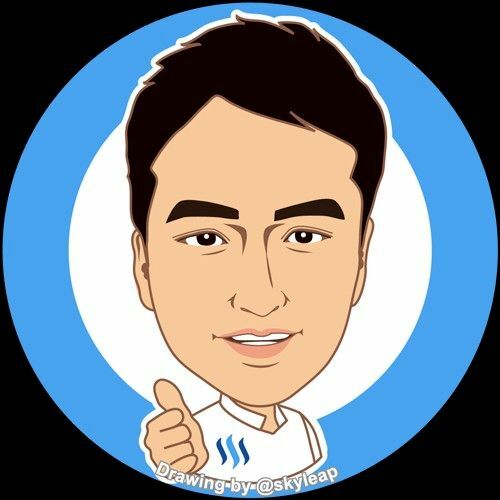 So today iam announcing my own Curation Trail that is totally dedicated to help steemians to grow on Steemit with their good posts. 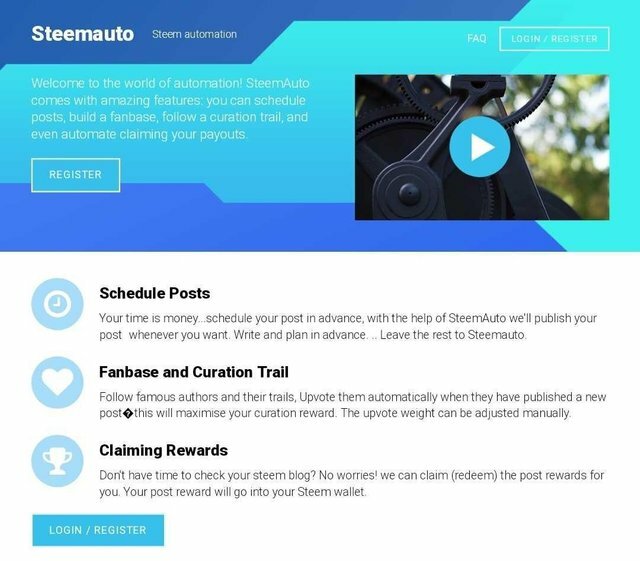 So guys you need to visit SteemAuto and log in into your SteemAuto using Steemconnect bcz that is the most secure way to allow permissions to any Steemit related dapps. Now go to Curation Trail options and Put "thecrytotrader" in the search bar for Curation trail in SteemAuto. So you can select your upvote Weightage as well time that you want to give upvote after my upvote on any post. 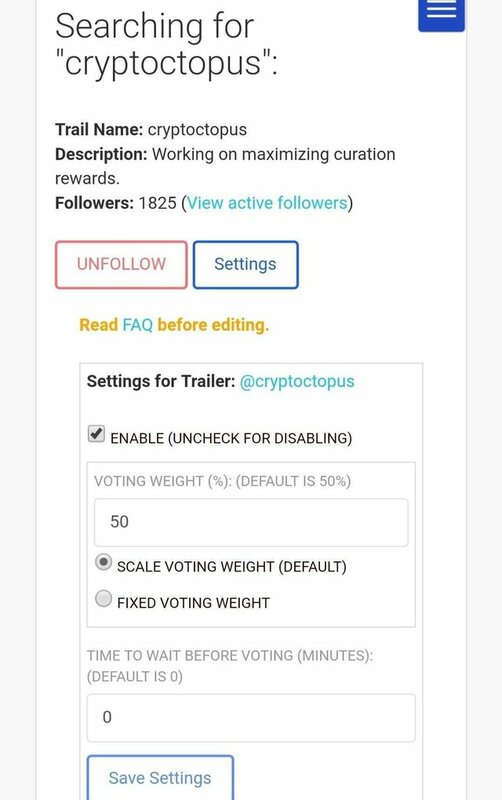 So please join the Curation Trail and also tell your friends about this and also about our Steemit Friends Discord Server to help them grow. That's cool you finally made one! Hope this community will grow! You got my support. Following now. Your UA account score is currently 4.016 which ranks you at #3462 across all Steem accounts. Your rank has dropped 14 places in the last three days (old rank 3448). In our last Algorithmic Curation Round, consisting of 324 contributions, your post is ranked at #89.